A quick round up of major capital projects and industry developments witnessed this week. To learn more about the CapProCon e-newsletter, click here. New Zealand’s Prime Minister Jacinda Ardern said her government “has a plan to transition towards a carbon-neutral future, one that looks 30 years in advance”. 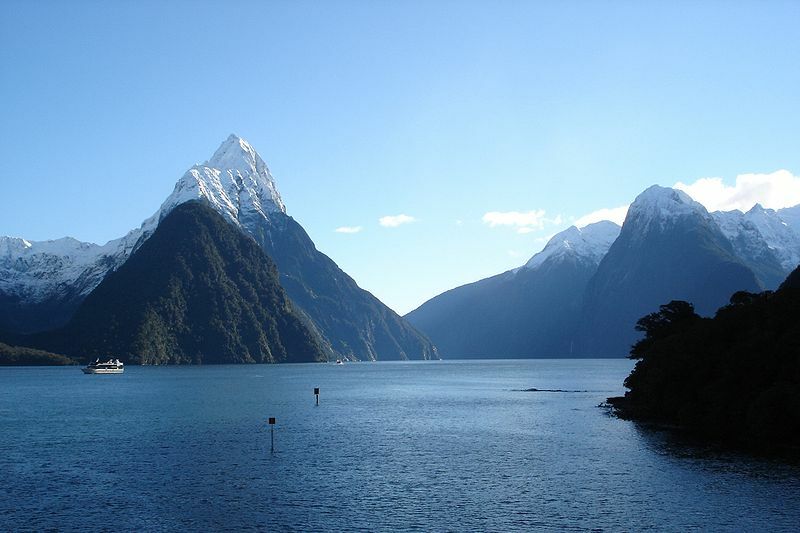 In a bid to hit this target, New Zealand will grant no new offshore oil and gas exploration permits. The ban applies only to new permits and will not affect the existing 22 offshore exploration blocks in the energy-rich Taranaki region. The move by New Zealand comes weeks after Shell sold its final oil and gas permits and producing assets to Austrian firm OMV. 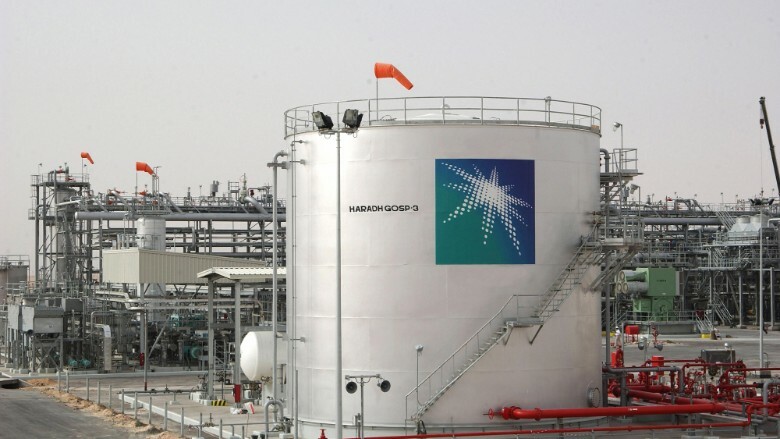 Also the oil and gas arena, BP said it has approved the development of Ghazeer, the second phase of the giant Khazzan gas field in Oman, in cooperation with Oman Oil Company Exploration & Production. The final investment decision (FID) for Ghazeer follows the successful start-up of Khazzan’s first phase of development in September 2017. BP also revealed that it has established a strategic alliance with Petrobras committing to exploring potential commercial agreements in upstream, downstream, trading and across low carbon initiatives, inside and outside Brazil. In the civil infrastructure field Reliance Infrastructure (RInfra) and Tata Projects have won five contract packages for the Mumbai Metro line-4 project. Meanwhile, construction of the 473 km-long four-lane highway between Nairobi and Mombasa, Kenya, will be delayed amid concerns that the country is taking on too much debt.